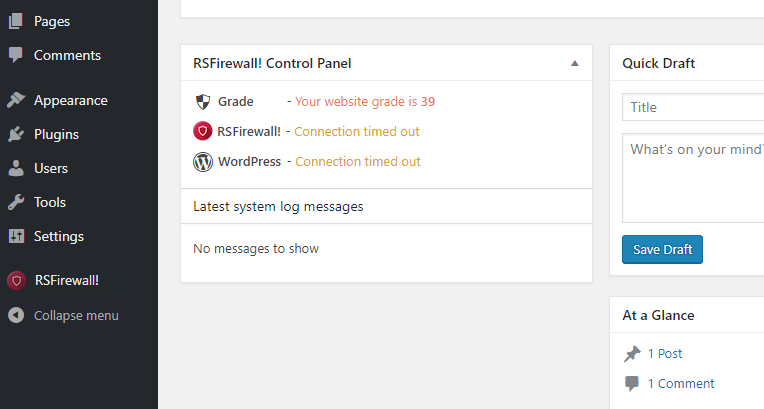 RSFirewall! uses the cURL library as the main method to perform these checks. If cURL is not enabled, fsockopen() will be used as an alternative. 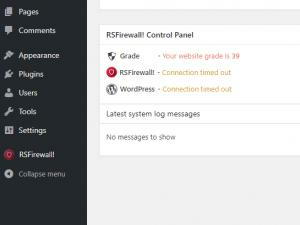 If both are turned off on your hosting provider's server, you will get the message in the image above. The only solution to get these features working properly again is to ask your hosting provider to enable either cURL or fsockopen() for your website.